Update, 7/12: Gizmodo has discovered that LifeLock has continued to grant discounts to NRA members nearly five months after claiming it cut ties. Symantec, one of the country’s largest security software companies, has ended its partnership with the National Rifle Association, Gizmodo has learned. The company is the latest to sever ties with the NRA following a backlash stemming from the last week’s school shooting in Parkland, Florida, in which 14 students and three staff members were killed. 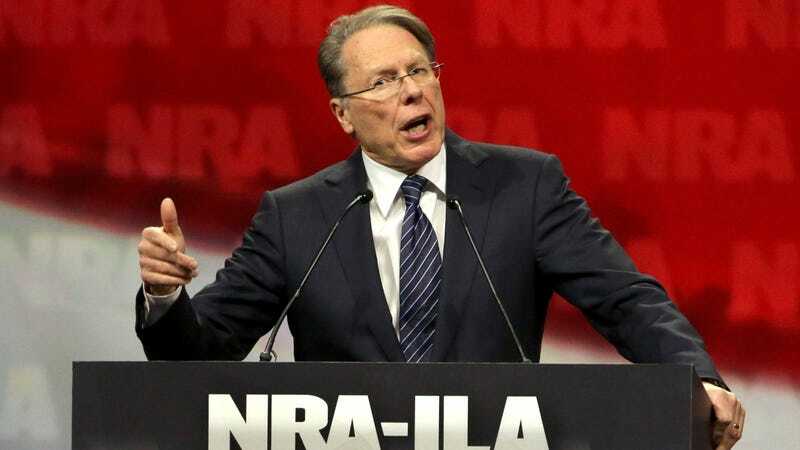 Symantec had previously offered a variety of discounts to NRA members who purchased its Norton antivirus software. On Thursday, First National Bank and Enterprise Holdings, which operates three major car rental services, likewise cut ties with the gun advocacy group. LifeLock, the identity theft protection company acquired by Symantec last year, will also no longer offer discounts to NRA members.